As a young child I remember the words breast cancer being talked about and knew that my grandmother was being affected by it. Later as a teenager I learned that she was going through this horrible disease again and this time would endure a double mastectomy. I knew obviously that this meant her breasts would be removed but I was unaware of the psychological issues that would come with that as well as the idea that this disease was not only physical but also mental as well. She had been through cancer numerous times, 3 times with the breast alone and several other types and this time she felt like she wanted to take control. To have her breasts removed pretty much eliminated the idea that she would have breast cancer again and that was a major win for her. To this day she speaks of how empowering the surgery was to know that the cancer was being removed from her body for good, at least in that area and that she was doing something to take back her own life. We like to take time in October to raise money for the Susan G Komen foundation who helps women who are going through some of the same things my grandmother did. Many people are walking and running to find a cure in something called Race For The Cure and while there are no races in my direct area there are several in the state of Virginia and I was given a special code to share with our readers who want to join. Use code: DealPro (it is case sensitive) to get $5 off your registration. A handful of locations across the country were chosen to pilot test a new Susan G. Komen More Than Pink® Walk event, which along with a new name, will include a fresh new look and experience, focused on energizing the community around the lifesaving work Komen’s supporters make possible. The biggest difference is that the More Than Pink Walk will no longer have a run element. We believe the new walk will create a greater sense of community among participants and provide a more personalized, emotional experience for all who attend. 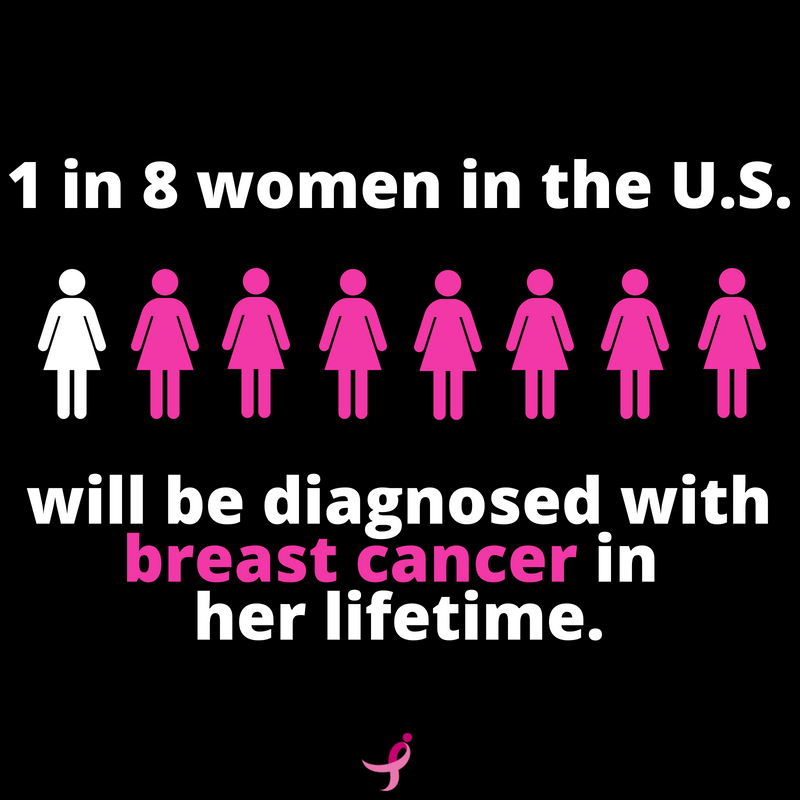 And by focusing on the walk, we can maximize the amount of funds raised by the event to support our work to save lives and end breast cancer. This change is part of the ongoing evolution of Susan G. Komen and builds on Komen’s successful and engaging More Than Pink brand platform first introduced in 2016 with the premise that if pink = awareness, then More Than Pink = action. Being More Than Pink is a proactive call to do more in the fight against breast cancer – MORE for research, MORE for our communities, MORE for caring for those living with breast cancer – especially metastatic breast cancer – and give MORE encouragement to take action to find the cures. A three-day, 60-mile walk that’s making a real difference in the fight against breast cancer. In 2016, Susan G. Komen® announced a Bold Goal—to reduce the current number of breast cancer deaths by 50% in the U.S. by 2026. That’s why we walk, and why we raise money—to make that goal a reality. Pink is more than just a color; it represents the impact that each person is making in the fight against breast cancer. This impact makes you More Than Pink®. Over the past 15 years and 163 events, the money we’ve raised has been used to help save lives, support community programs, and make huge strides in breast cancer research. This year ValPak which is a very popular household name has teamed up with Susan G Komen and this is a huge thing! This gets the word into households that otherwise may not see it. Valpak has joined the community of bold companies that share in the vision of Susan G. Komen for a world without breast cancer. To amplify awareness around this common vision, Valpak will turn its Blue Envelope pink this October during Breast Cancer Awareness Month while also working to raise local awareness within the communities that they serve and funds in support of the fight to end breast cancer. Valpak’s pink envelope will highlight celebrity chef Sandra Lee, a breast cancer survivor and advocate for women’s health, as a “More Than Pink® Hero.” The pink envelope will introduce a related sweepstakes, inviting consumers to nominate a hero who has taken action in the fight against breast cancer. Throughout the month of October, Valpak will share the submitted stories and ultimately 25 lucky winners will each receive a set of pink KitchenAid appliances in support of Cook for the Cure®. The set includes a stand mixer, blender, 2-speed hand blender and a 5-speed hand mixer with a total retail value of over $800. The nationwide October Valpak envelope will also feature a special surprise for 500 lucky recipients, who will instantly win an immersion blender courtesy of KitchenAid by looking through their pink Valpak envelopes and finding a die-cut certificate shaped like an immersion blender. The partnership has been developed to support women and men who have or will develop breast cancer in their lifetime and their loved ones and families.In 2018, Valpak will donate at least $50,000 to Komen and will encourage donations and support activations through local and corporate partners. Join the Valpak team and race for the cure in your community while celebrating survivorship and honoring those who have lost their battle with the disease.